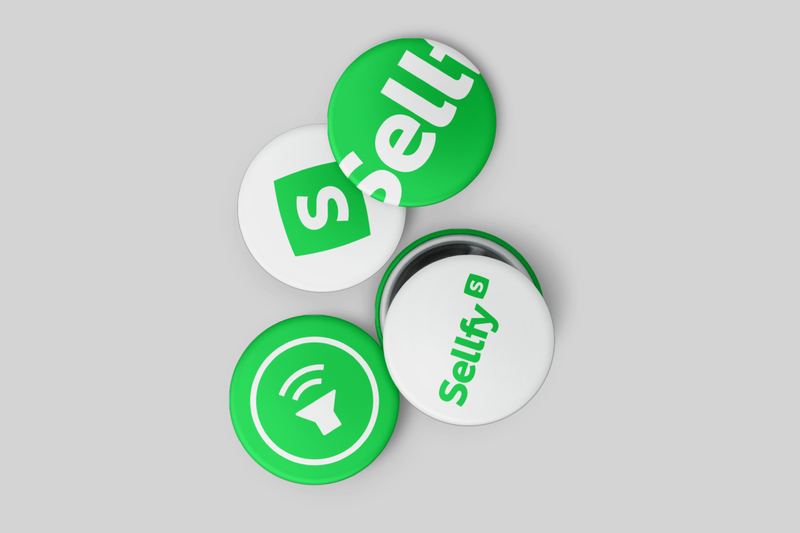 Sellfy is a digital marketplace for people to sell their self-created digital content: from ebooks, music, videos and software to fonts. We undertook a visual identity refresh for them, creating new logo and accompanying patterns, refreshing web design, as well as designed new business cards and several promotional items. 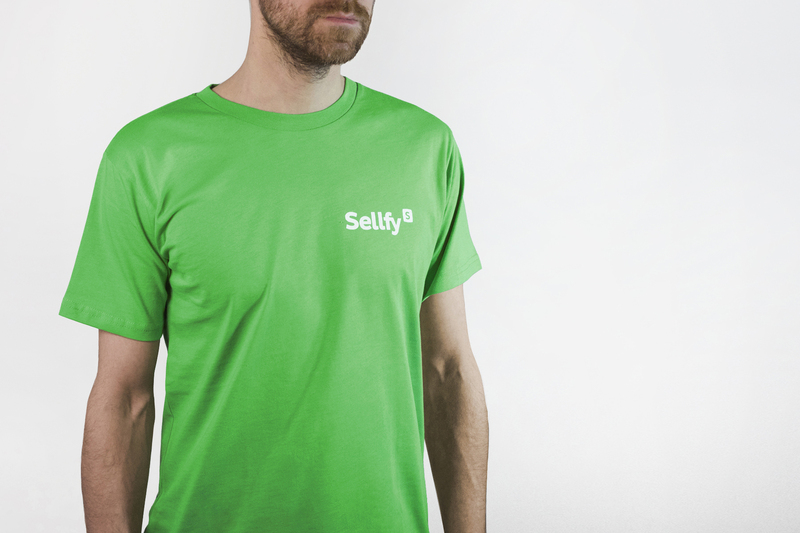 We chose a bright color of green and accompanying font to signal playfulness and openness of the brand.